If you’re looking for the perfect birthday gift, then look no further than our birthday gifts category! We have handpicked a great selection of birthday gifts for him and for her, to make sure your loved one has the perfect day! 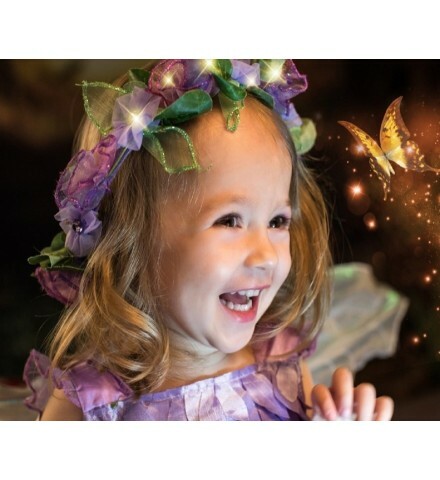 Whether you’re looking for a gift for a special birthday, or you just want to push the boat out and really make it a special celebration, you’re sure to find the perfect gift in our amazing birthday gifts range. If you’re looking to treat the special man in your life, why not discover our men’s pamper days, perfect to relax and rejuvenate. Why not pair your spa day with one of our gents grooming experiences, and for something a little extra special a wet shave experience is a must to really make him feel special. We also have experiences which will please any adrenaline junkies from driving days, skydiving, paintballing and hot air balloon rides, there truly is something to suit everyone. Wish her a happy birthday with a luxury experience any woman would be thrilled to receive. It doesn’t matter if it’s a special birthday to commemorate, or a non-landmark birthday somewhere in between, the lucky lady in your life deserves to be treated like a queen, and that includes the perfect gift and experience! 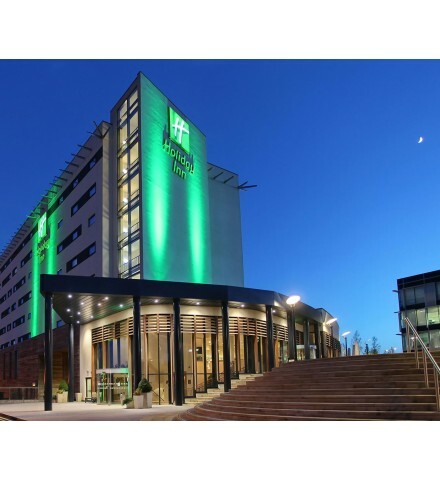 For the ultimate luxury birthday gift for the birthday girl, we have everything from elegant afternoon teas, to a relaxing ladies spa day, perfect to spend the day in peace and utter bliss. 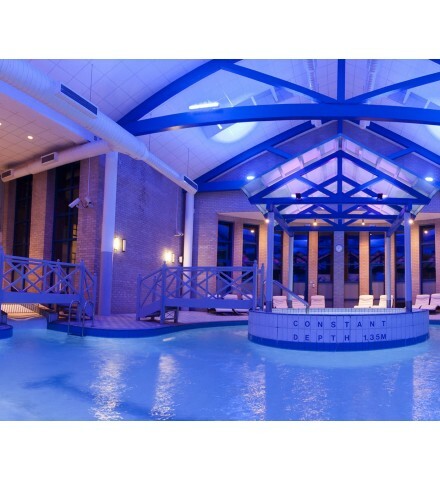 Why not pair the spa day with a luxury hotel break to extend her birthday experience into a weekend to remember? 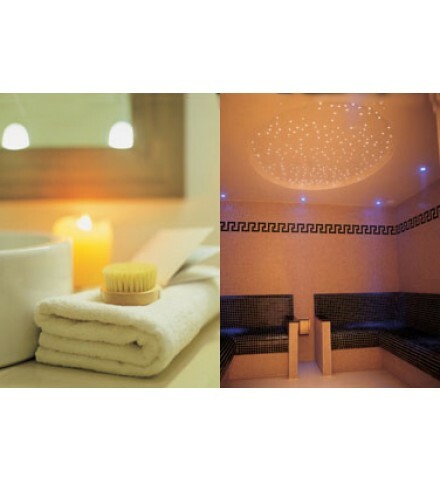 Whatever you choose, I Need Pampering has a range of treatments, and days out, to remember! 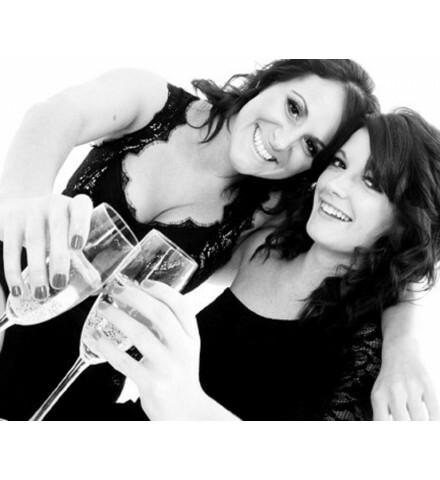 A fun, stylish makeover day to cherish & enjoy with your best friend, mum, sister or partner. Can't decide? 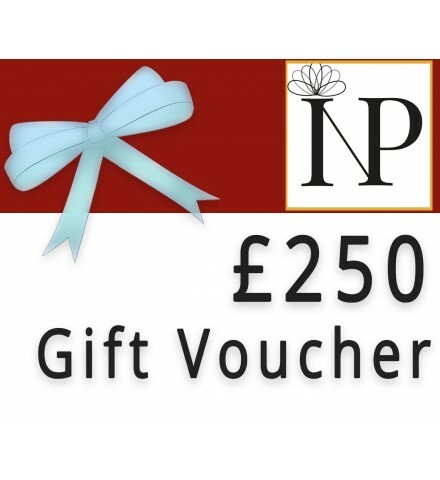 Let them decide for themselves with a £250 gift voucher. Cant decide? Let them decide for themselves with a £75 gift voucher. Cant decide? Let them decide for themselves with a £50gift voucher. Cant decide? Let them decide for themselves with a £100 gift voucher.